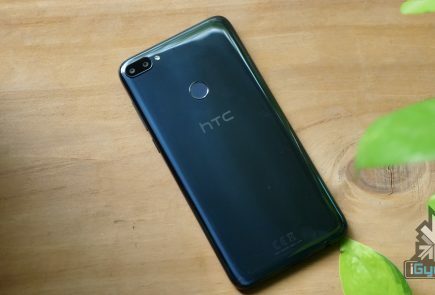 According to trusted source @evleaks, which has been spot on about every product it has spoken about, the upcoming HTC M7 will be coming to market merely as the HTC One. This is just a rumour, so it’s far from definite. But @evleaks does have a good track record of breaking news before it’s official. And Peter Chou did shout “HTC One!” straight after “M7!” at the company do. 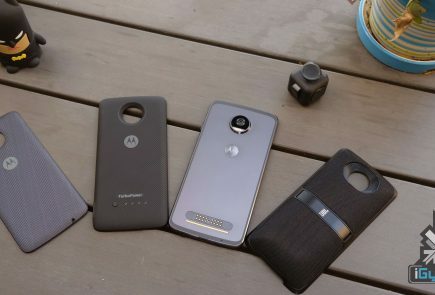 Maybe he was referring to last year’s range of mobiles, or maybe he was giving us a hint of the M7’s new name. 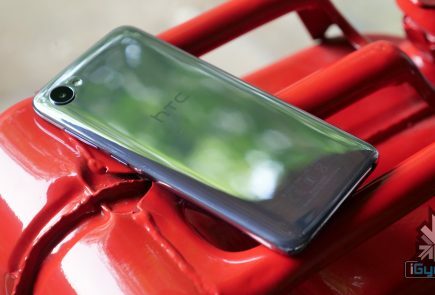 The lack of a suffix would certainly give the impression that this new flagship handset is the One, rather than another One – a change in perception that beleaguered HTC definitely needs. 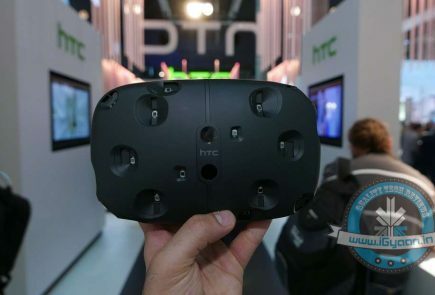 The HTC One/M7 is expected to bring a 4.7-inch, full HD 1080p display as well as Android 4.2 Jelly Bean and a new version of HTC’s Sense UI. 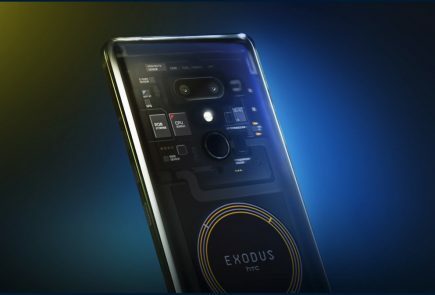 It’s likely that a Qualcomm 1.7GHz quad-core processor will be powering the device, with 2GB of RAM to keep everything speedy. 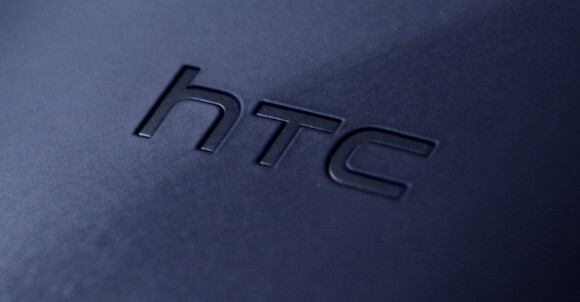 HTC is almost certain to unveil the device at special events in London and New York on February 19 so we’ll know for sure whether it truly is The One.